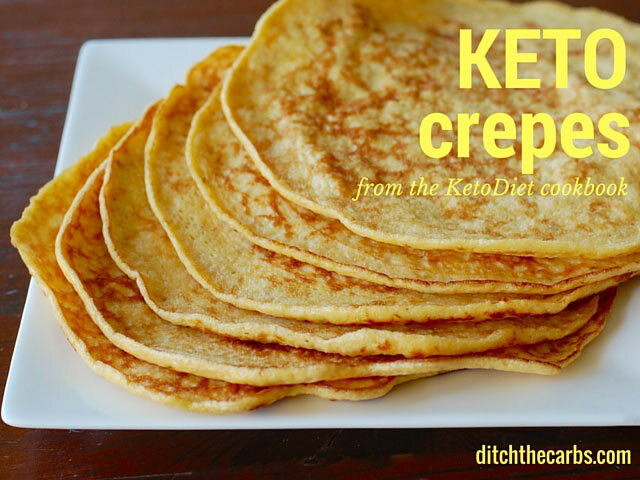 I'd like to thank Libby of Ditch The Carbs for her fantastic review of the KetoDiet Cookbook and sharing one of my recipes: Essential Keto Crepes. I commonly use these crepes in savoury meals and they can be used even in sweet meals if you skip the seasoning. Here are even more recipes from the KetoDiet Cookbook: Double Chocolate Muffins, Turkey Patties with Cucumber Salsa and Paleo Chicken Nuggets. Libby's review of my cookbook and the recipe for my Essential Keto Crepes are at Ditch The Carbs. I just had the same problem as Oro - the batter came out *extremely* thick. I only made a half batch, just to try, but I halved all the ingredients carefully. I used psyllium husk as I have that ground, and for the coconut milk I used 2 tbsp lactose free cream and 1 tbsp water. The only thing I can think of is that my eggs may not have been quite large enough, but I still had to add a *ton* of water (I stopped measuring after the first couple of tablespoons, but it must have been a good 6 or 8 of them!) and the batter was still too thick to spread nicely in the pan. Ironically, it made quite nice thick fluffy pancakes, but not the crepes I'd been after. They tasted nice, but were too thick to get crispy edges like real crepes and the centres had an almost creamy texture which was nice but not at all crepe-like, or even pancake-like! Since they did still taste nice, I shall experiment some more, because a good crepe recipe would be lovely to have! Would love to try this. I like to buy 100% egg whites in a carton. Can you tell me how many cups it would equal to? 4 to 6 egg whites = 1/2 cup, so I think that 8 egg whiles should be about 3/4-1 cup (I'd go for 1 cup). Thanks for all the recipes and other stuff on your blog and site. 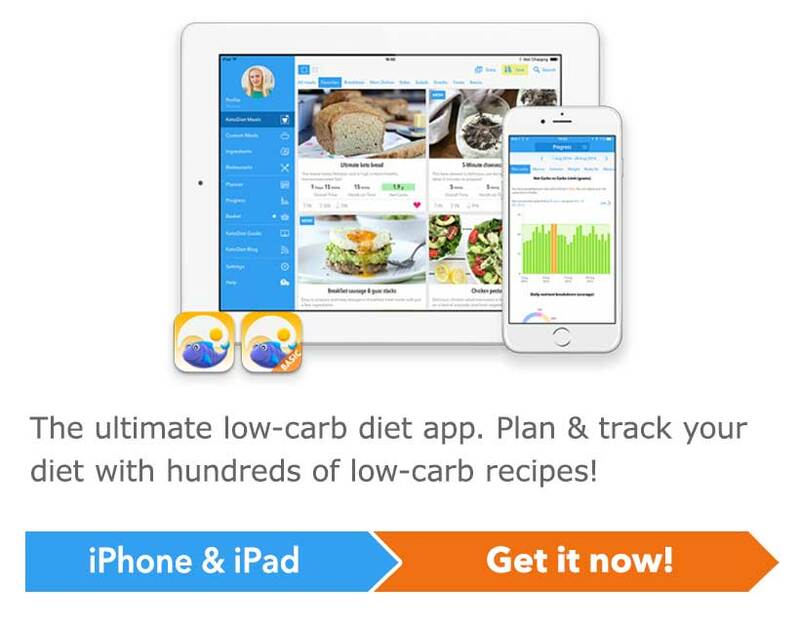 I would love to be able to filter the recipes section on multiple categories, for instance 'vegetarian' and '20 minutes or less' (me being lazy & veggie). Could you make this happen please? Thanks. Thank you Dennis, we are planning to enhance this feature soon - that's a good point!